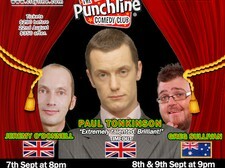 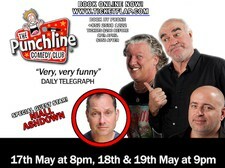 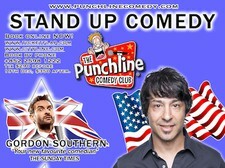 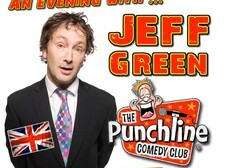 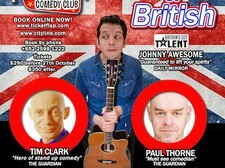 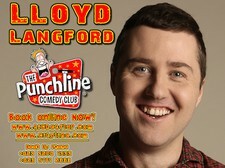 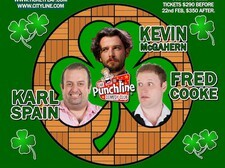 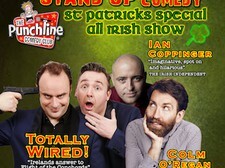 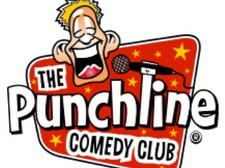 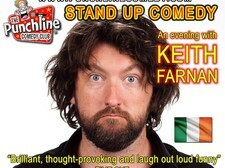 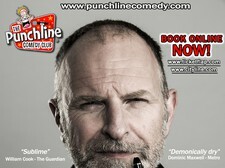 The Punchline Comedy Club was founded by John Moorhead in Hong Kong in 1994. 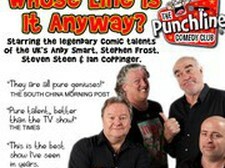 It was an immediate success, attracting enthusiastic audiences to entertainment by renowned comedians from the UK, USA, Australia and Canada. 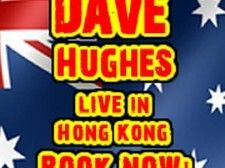 It quickly became a monthly feature of the Hong Kong entertainment scene.